At CFCD we are passionate about high performing teams and believe leader’s adopting a ‘Growth Mindset’ can gain a competitive advantage. Popularised by Carol Dweck, the Lewis & Virginia Eaton Professor of Psychology at Stanford University a Growth Mindset is focused on learning versus a Fixed Mindset which concentrates on looking good. Put simply, a Growth Mindset believes effort is the pathway to mastery with a Fixed Mindset viewing effort as a waste of time with skills and talents innate. Rather than one set mindset or another Dweck’s recent work shows a continuum between the two where we fluctuate. This approach is being adopted by many schools and corporations including Microsoft shared in this recent HBR article co-authored by Dweck. At CFCD we believe a Growth Mindset aligns to leaders taking a coaching approach, believing their team members have the gold. Worried you are stuck with a fixed mindset? The good news is Dweck’s research is built on the theory of neuroplasticity which shows that we can carve new neural pathways, changing the brain at any stage of life. 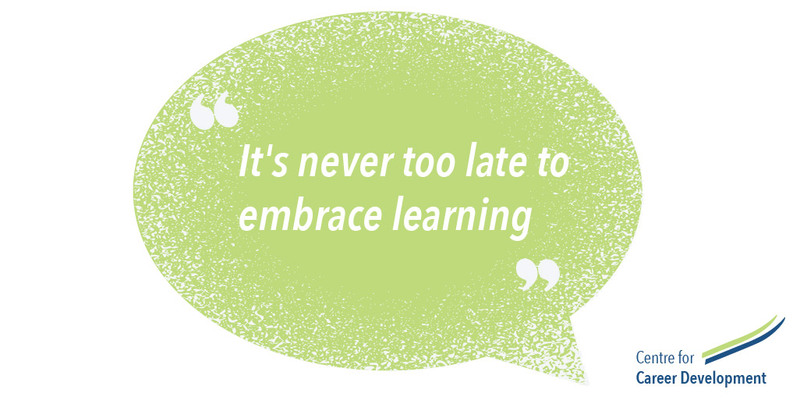 It’s never too late to embrace learning and the power of human potential.